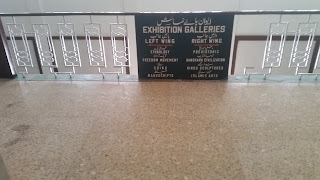 I always wanted to visit this museum, which is location near arts council, opposit DJ college and Tax Ombudsman. 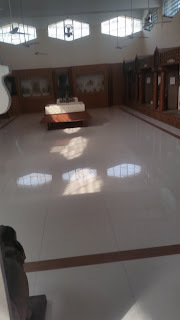 I was visiting there for a some work and had some time, so i thought to visit it. The place is good, with moderate collection from mohejodaro, gandhara, budha statues, prehistoric to independence day stuff. Collection of different manuscript of quranic verses. 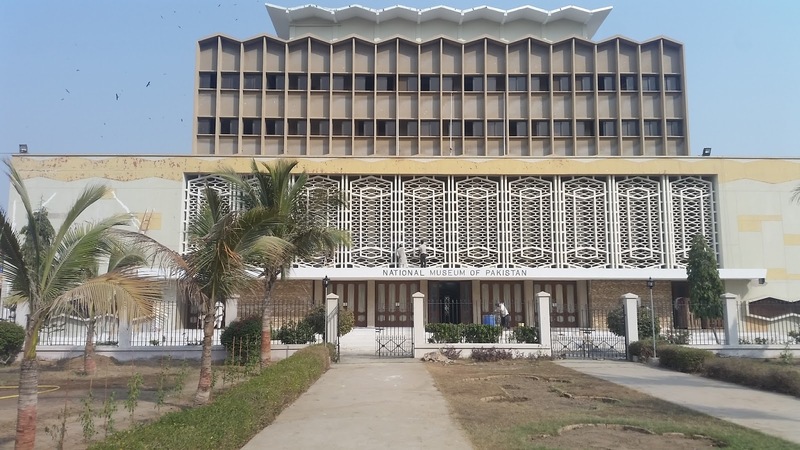 The place is well maintained and kept, unlike for a pakistan heritage site. 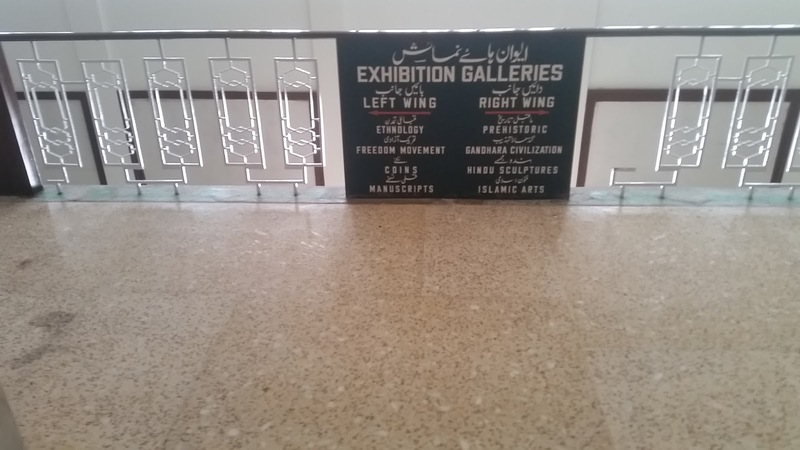 Pity the place is not much visited, there were just very few people visiting the museum at that time, however it has something for history lovers, having collection from pre-historic times, gandhara, mohejodaro, dubha etc to partition time. All in all it was not that bad.